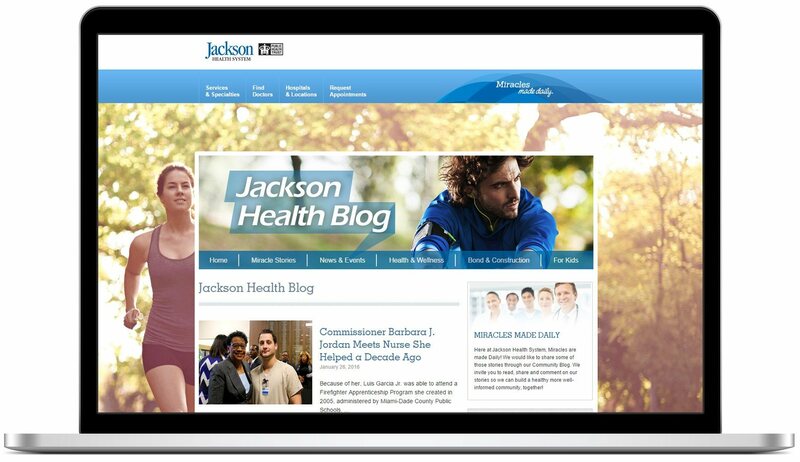 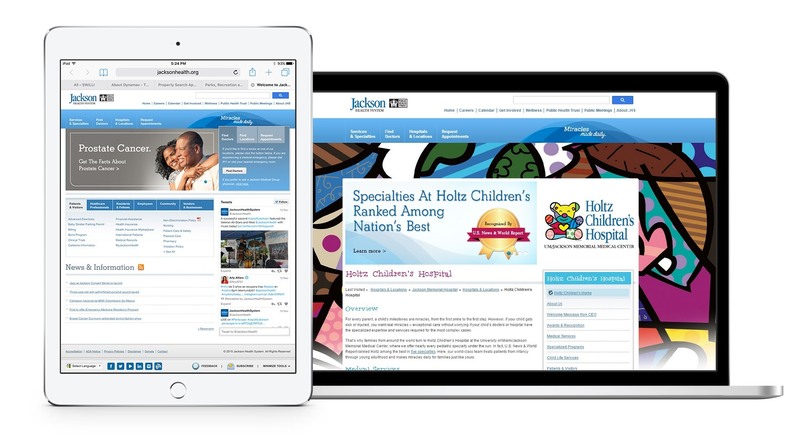 The Jackson website was designed with a clean look and simplicity of use in mind. 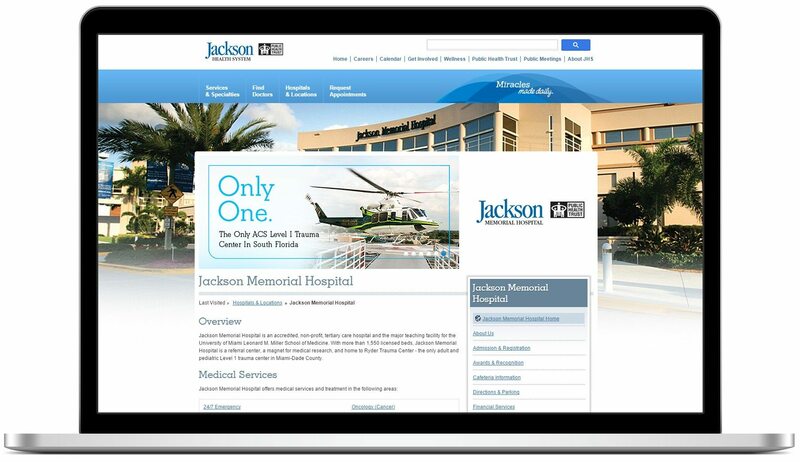 A large information architecture effort took place at the onset of the project and provided an improve navigation which in turn improved the overall user experience and usability of the website. 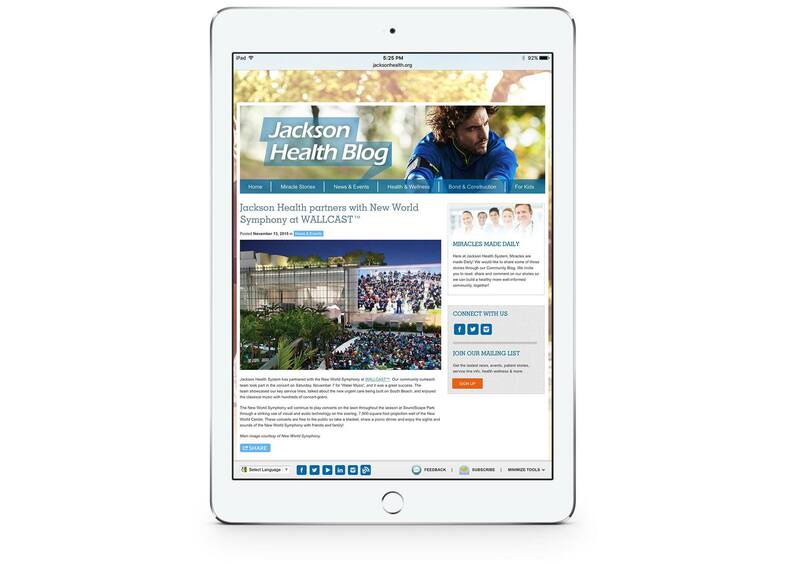 The website was built using HP TeamSite custom templates.